Home / ariel winter / cinema online / dora the explorer / isabela moner / michael bay / movie / news / Michael Bay working on live-action "Dora the Explorer"
Michael Bay working on live-action "Dora the Explorer"
Having made a career of adapting hit animation series such as "Transformers" and "Teenage Mutant Ninja Turtles" into blockbuster films, the name Michael Bay is synonym with breathing explosives into already action-packed stories. But what about Nickelodeon's popular children's series "Dora the Explorer"? Bay, alongside his Platinum Dunes partners Andrew Form and Brad Fuller, is now attached to produce a live-action "Dora the Explorer" movie with a script by Nick Stoller, the writer and director of "The Muppets" and "Neighbors", according to The Hollywood Reporter. 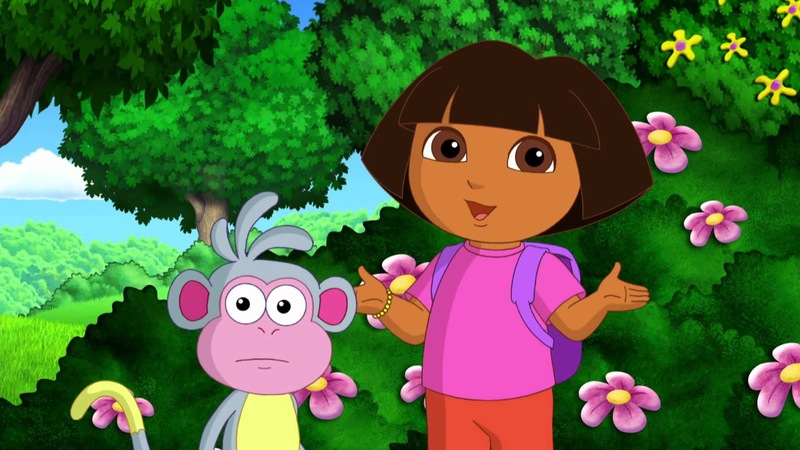 The upcoming adaptation is said to take place with Dora now a teenager (as opposed to the 7-year-old girl that she is in the series), who moves to the city to live with her cousin Diego. 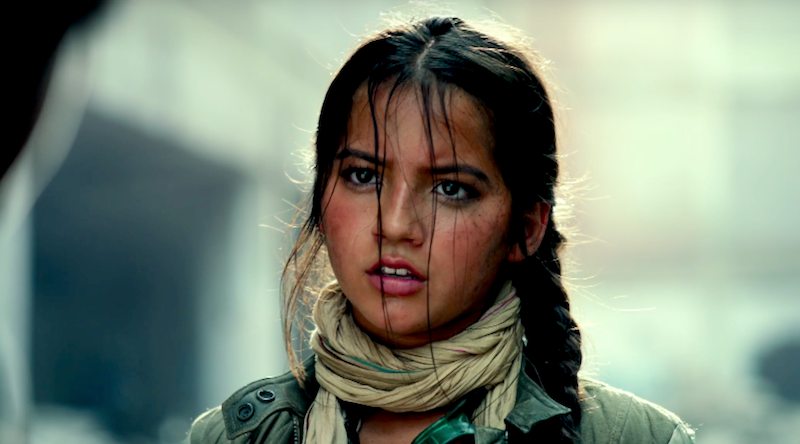 With Bay on board as producer, fans are already speculating the possibility of his "Transformer: The Last Knight" star Isabela Moner to take on the brave explorer role, with her fitting both the age range and racial identity. The idea for the project is not a new one with its studio Paramount previously announcing back in 2015 that they are looking to develop a similar work with "Puss in Boots" Tom Wheeler at hand to write and Mary Parent to produce. That, however, was placed in the backseat until the recent switch-up for both the roles of producer and writer. Running from 2000 till 2014 with 172 episodes aired, "Dore the Explorer" follows Dora and her monkey Boots as they go on various adventures every episode, with elements of audience participation to help with solving puzzles and riddles. A parody trailer was made in 2012 on YouTube by CollegeHumor, which features "Modern Family" star Ariel Winter as a teenage Dora. Coincidentally, it is also filled with gunfights and explosions, much like what fans imagine Bay's touch will take form in the upcoming movie. Winter may make an adorable Dora but the 19-year-old might not be a frontrunner for the role unless Bay is expecting a whitewashing controversy along with his ambitious new project. Although no release date has been set, it seems that the studio is pretty excited about the live-action “Dora the Explorer” movie and is reported to be eyeing a 2019 bow.